Wow. 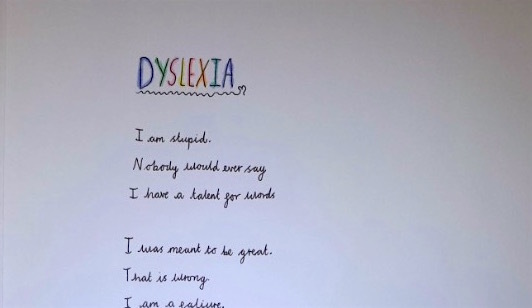 This poem, titled Dyslexia, was written by a 10-year-old who goes by AO, and it's jaw-dropping. As part of a class assignment, his teacher, Jane Broadis, asked the students to write a poem that could be read forwards and backwards. This one "stunned" her, so she posted it on Twitter, which has since gone viral. After you read it, read it again in the reverse direction, not like a palindrome, but line by line. 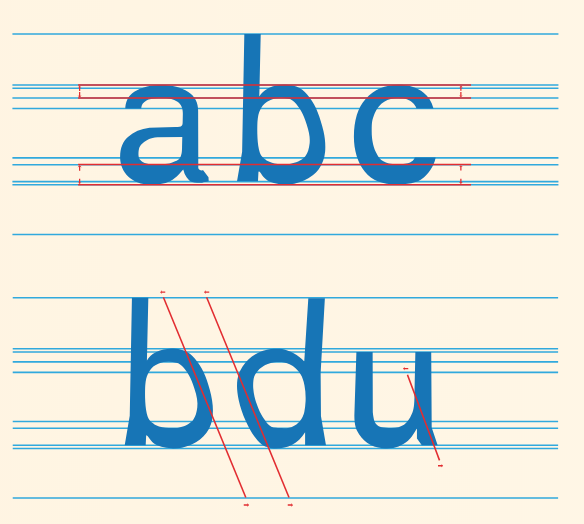 I am dyslexic. I thought I was stupid. I was called names because I couldn't read like my peers. Eventually, I realized I am not dumb. I am different and I learn a different way.